Our recent post on Young Women in World War II got us reminiscing about The Montmaray Journals and sighing over how much we love them. The collective gushing was so great that Paige reread the whole series over the last couple of months. 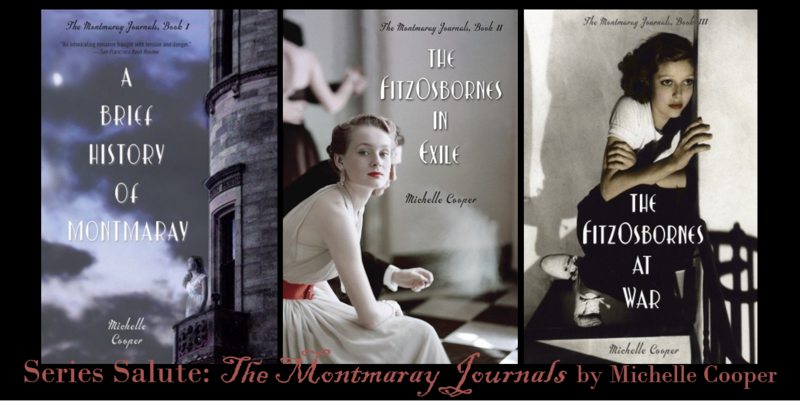 The Montmaray Journals follow the lives of the FitzOsbornes, the royal family of a tiny, fictional island in the Bay of Bisque. Sophie is the narrator, and she writes of the the family's harrowing last days on Montmaray when the island gets caught in the cross-hairs of the Spanish Civil War and their time in England prior to and during the Second World War. The series begins with A Brief History of Montmaray which is set on Montmaray during the 1930s. Along with its domestic problems, such as the island's dwindling population, mad King John, the Montmaravians have Nazis right at their back door thanks to the island's proximity to Spain and the Spanish Civil War. I saw a lot of comparisons between this book and I Capture the Castle, another 1930s tale that I love. I can understand the similarities--derelict castle, journal format--but the Montmaravians are much more engaged with world events. In the second installment, The FitzOsbornes in Exile, the royal family of Montmaray is living in exile in England. The book spans the coarse of many years. Veronica and Sophia have to deal with The Season. Henry has to deal with a governess. Toby has to deal with Oxford. At the same time, the situation with Germany continues to deteriorate. The FitzOsbornes are very aware of what's happening in the world beyond England's shores, especially in Spain, as Montmaray was basically a casualty of the Spanish Civil War. The final book in the series, The FitzOsbornes at War, does not disappoint. It's wartime so the FitzOsbornes have some pretty heavy stuff to deal with--lots of new and harrowing situations and lots of growth for all parties. Parts of the book brought me to tears and other parts made me laugh. And the pigeons! What a perfect way to bring the whole series together. The Montmaray Journals is a series that I absolutely adore. It's not only my favorite World War II series, but it's also one of my favorite series ever. I love it with that burning love that only few books can ever attain. 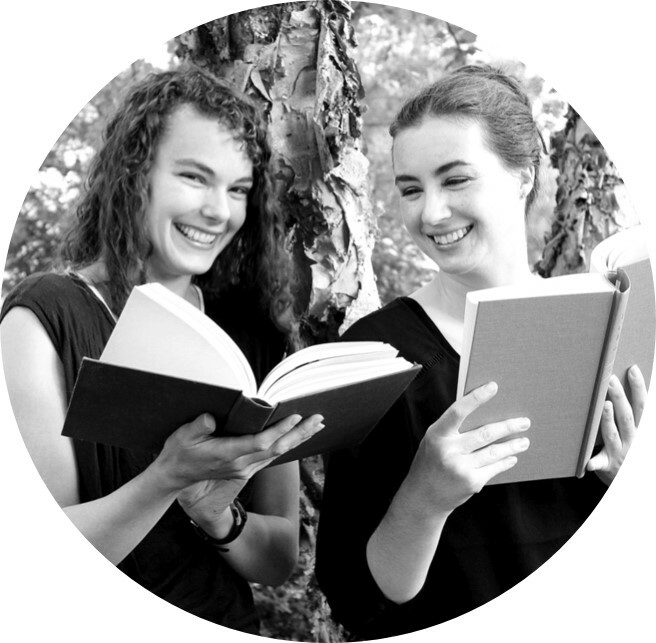 Sophie is a narrator with great heart, and I fell more in love with her with every book. The rest of the family, Veronica, Toby, Henry, and Simon, occupy a very large portion of the corner of my heart that's reserved solely for fiction characters. Michelle Cooper's series is historical fiction at its finest. I love that she writes about the events leading up to the war. My dream would be to see an adaptation of these books on the small screen. I think they would make a fantastic mini-series. Will someone work on that for me, please?